The Karakal Pro 2500 Junior Eyeguard is designed for the smaller features of juniors. Made from polycarbonate, with anti-scratch inner and outer lens. 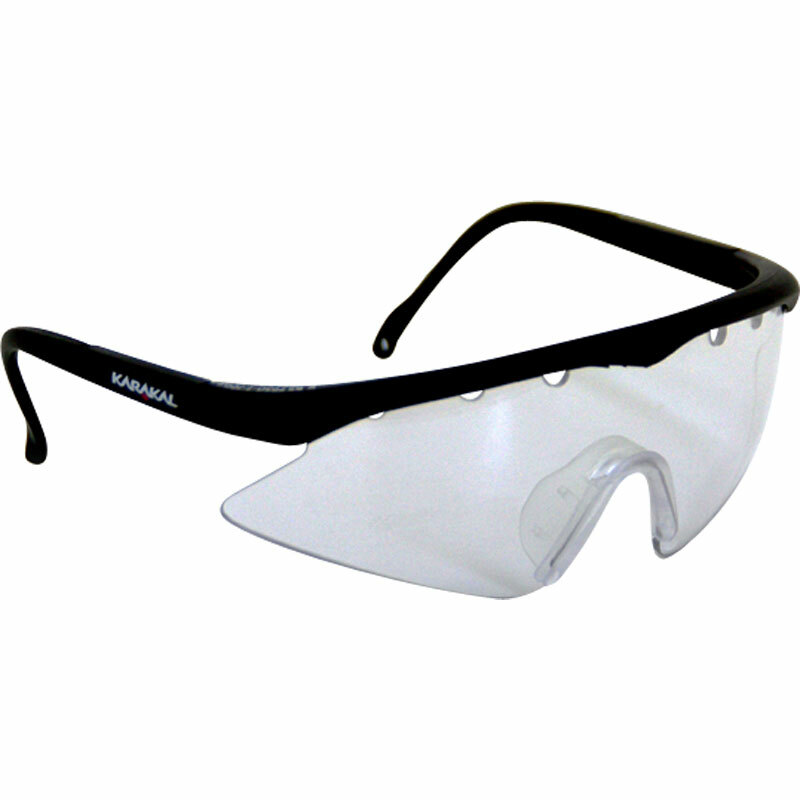 CE Directive 89/686/EEC.BS 7930-1:1998 Eye Protectors for Racket Sports.